Cupid's Champagne potion will add a romantic touch to your Valentine's Day. 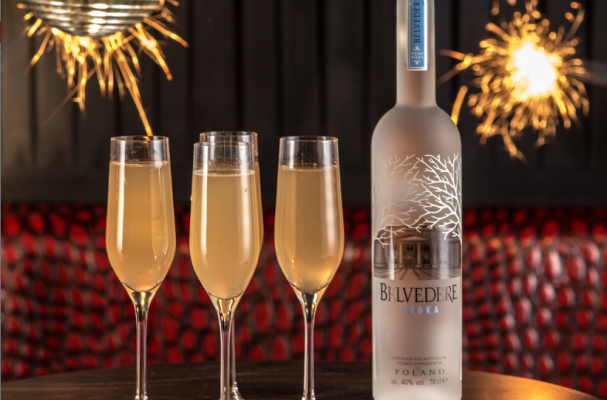 Similar to a bellini, this cocktail combines peach puree, champagne and vodka. Feel free to substitute with any other fruit puree like strawberry and raspberry.